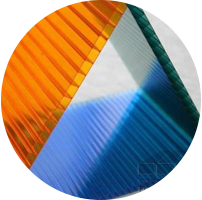 We are a manufacturer of cellular polycarbonate in Russia. We produce our product on modern high-tech equipment using primary raw materials. 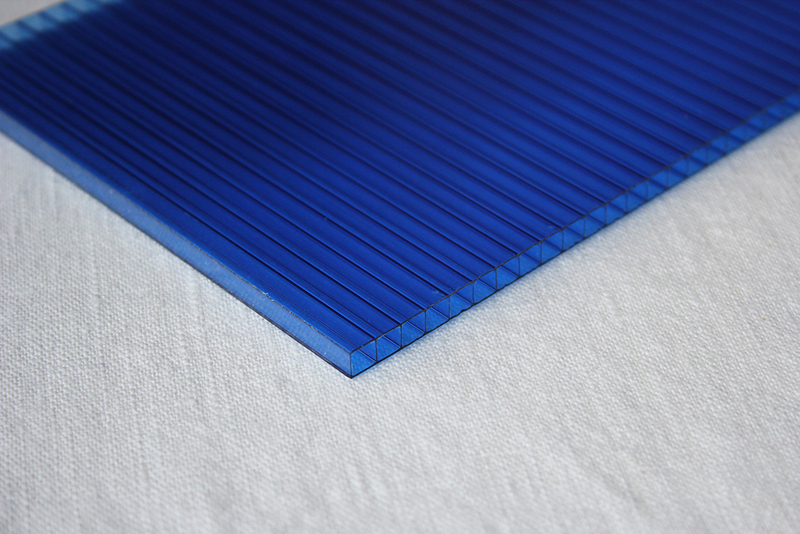 Our company employs qualified specialists, who produce sheets with a normalized wall thickness, distribution along the entire plane of the sheet, and the presence of a co-extrusion protective layer from UV radiation under strict control. 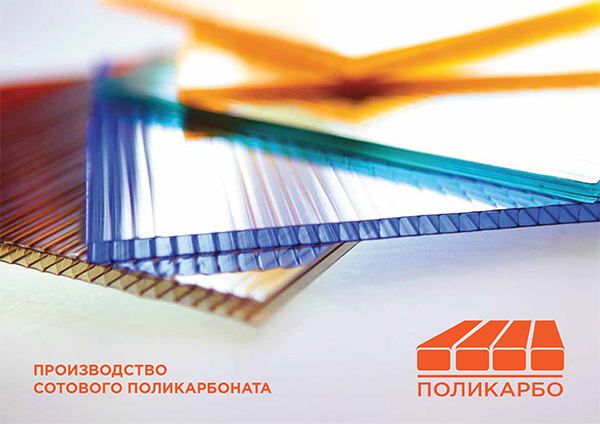 The company "Polycarbo" is looking for reliable partners for the export of goods to the countries of Europe and the CIS. We provide a flexible pricing policy for each order and an individual approach to each customer. Also we carry out special orders. 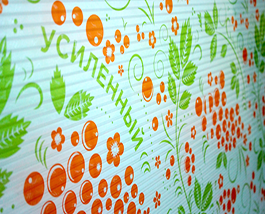 At your request, we can produce sheets of any size and with an alternative packaging design. Polycarbo OPTIMUM is an optimal combination of price and quality. The OPTIMUM sheet is universal. It is perfectly suited for any translucent structures in suburban areas, in residential and industrial buildings, in agriculture. There is UV protection. The product is certified. Polycarbo UNICUM is resistant to external influences, extremely flexible, easy to install and resistant to temperature changes. 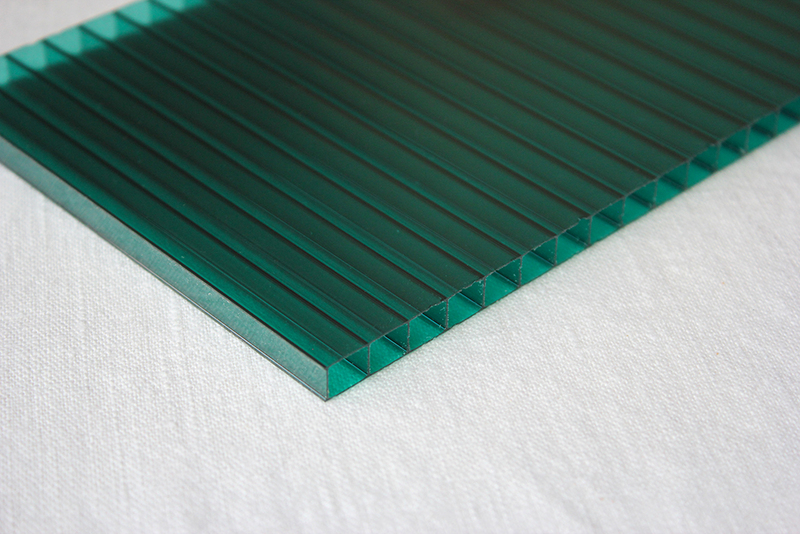 The price of UNICUM cellular polycarbonate is reduced due to the light weight of the sheet. There is UV protection. The product is certified. Polycarbo PRESTIGE is positioned as a premium class sheet, which confirmed by numerous customer references. The sheets have good density and reinforced UV protection, which allows them to be used for fundamental structures: canopies, roofs, facades and fences. The product is certified. The quality assurance is 15 years. Polycarbonate is a unique material for the arrangement of country life, so we developed a special kind of it - COUNTRY. 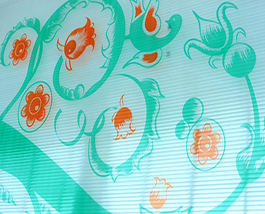 Such a sheet is used mainly for greenhouses and hot houses. 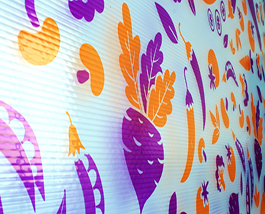 Flexible, lightweight sheets allow the construction of structures of any shape and size. The product is certified. 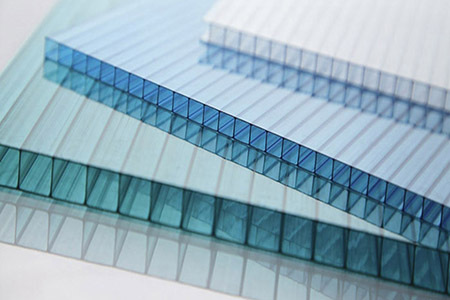 Polycarbonate is a modern material used in construction, industry and everyday life for the construction of various structures: fences, greenhouses, canopies, billboards, etc. But in order for its advantages to be fully revealed, it is necessary to comply with all the rules for fixing sheets. 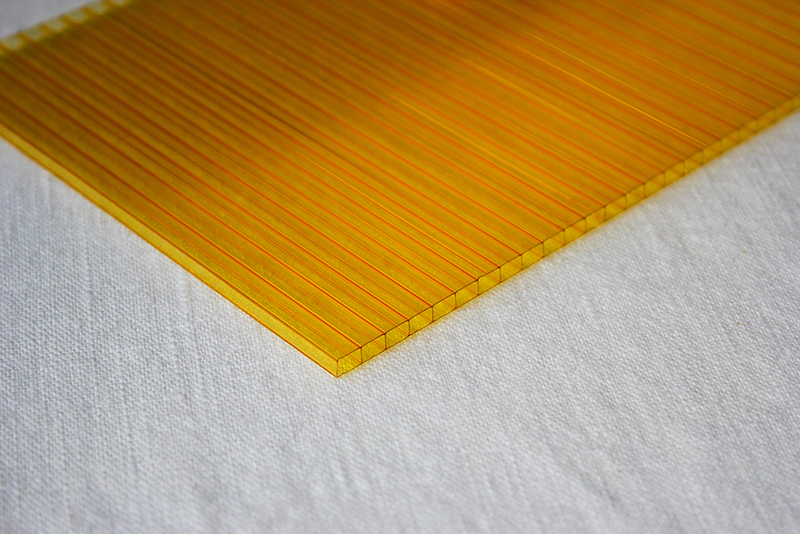 Profiles for polycarbonate take into account all the nuances of this material. They are used for reliable installation of structures, ensuring their stability and long life. 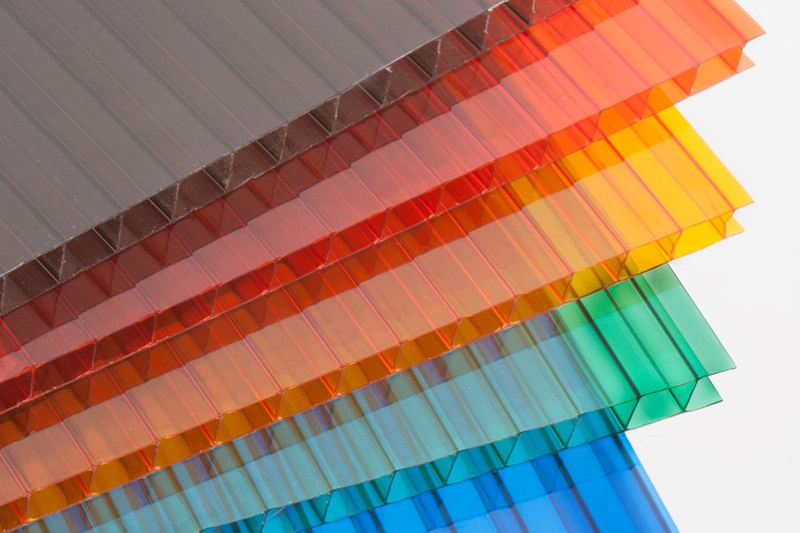 We offer a wide range of profiles for polycarbonate, which you can choose not only by size, but also by color. End UP 4,6,8,10 2100 Closing of the ends of the panels. Sectional CHP 6,8,10 6000 Connection and securing of the panels together. Angular CP 4,6,8,10 6000 Panel connection at an angle. Ridgy RP 4,6,8,10 6000 Connection of panels in the roof. Excellent technical characteristics. 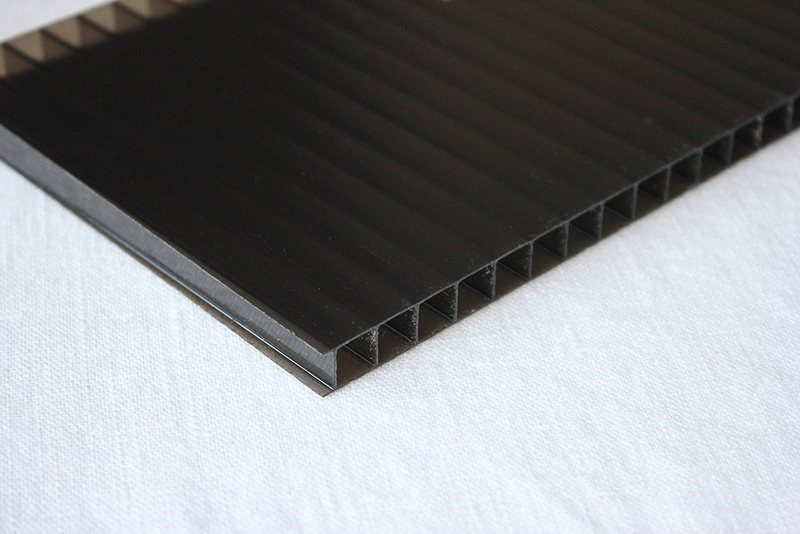 The profiles are connected to the sheets in such a way that the cellular polycarbonate can freely expand and contract under the influence of temperature. Reliable protection of cells. 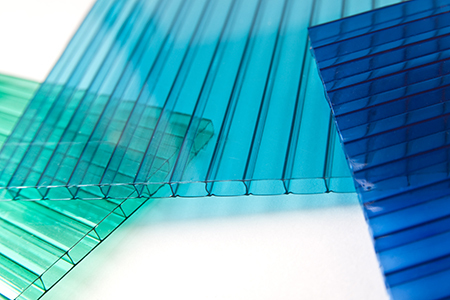 Profiles for cellular polycarbonate are adapted for outdoor use. They reliably close the cells from getting into them dust, dirt, insects, and moisture. Aesthetical design. Here you can make a choice of 8 colors. Profiles, matched to the tone of the main material, make the object visually more attractive. You will need a thermal washer for fixing the cellular polycarbonate to the frame of the structure directly through the panel. The thermal washer allows compensating for thermal expansion of polycarbonate, eliminating cold bridges, and sealing the polycarbonate attachment point to the structure. The thermal washer consists of a plastic washer with a leg (its height corresponds to the thickness of the panel), a sealing washer and a snap lid. The thermal washers are available in a color scheme, corresponding to the colors of the panels of cellular polycarbonate and have a size identical to the thickness of the produced panels. 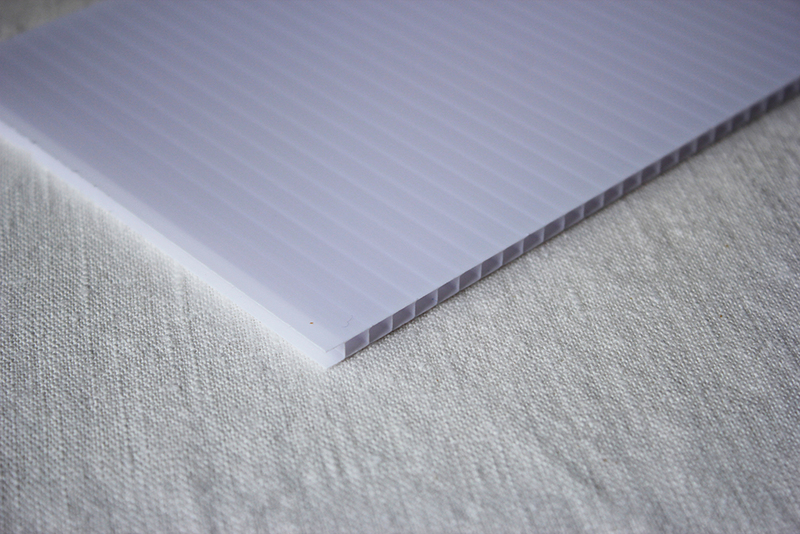 Special perforated and sealing tapes are used to seal the ends of sheets of cellular polycarbonate from the effects of dirt, dust and moisture. This ensures the purity and, accordingly, the transparency of the cellular sheets and, thus, of the entire structure. 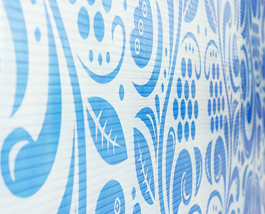 We offer sealing tapes with a length of 15, 33 and 50 m, which are used for panels 6-10 mm thick. Preventing the penetration of mold, microflora and microorganisms, as well as insects and dust into sheets. The tape is protected from ultraviolet radiation. 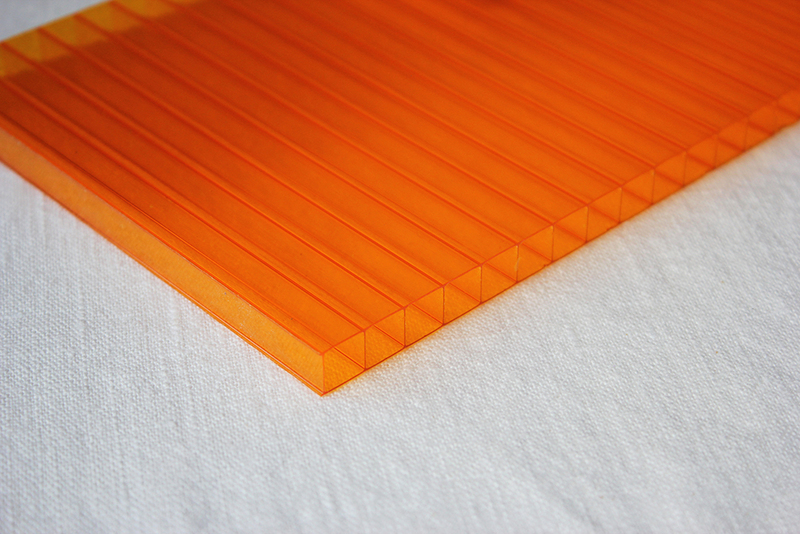 The tape is coated with a special adhesive on acrylic base, which provides a high level of initial adhesion to polycarbonate. 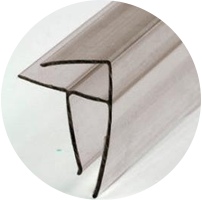 Provides a continuous drain of condensate (perforated tape).